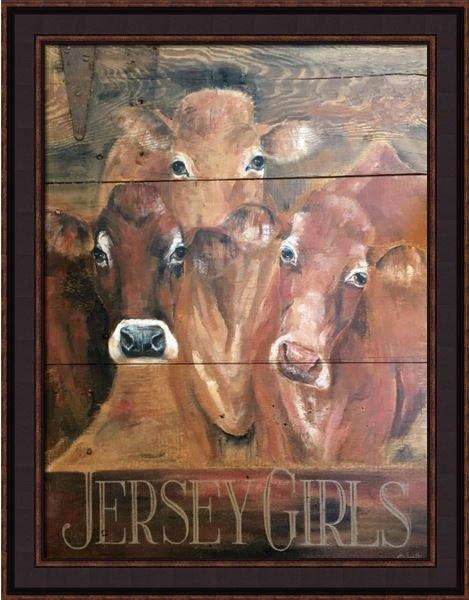 No home decor project is complete without the addition of wall art. 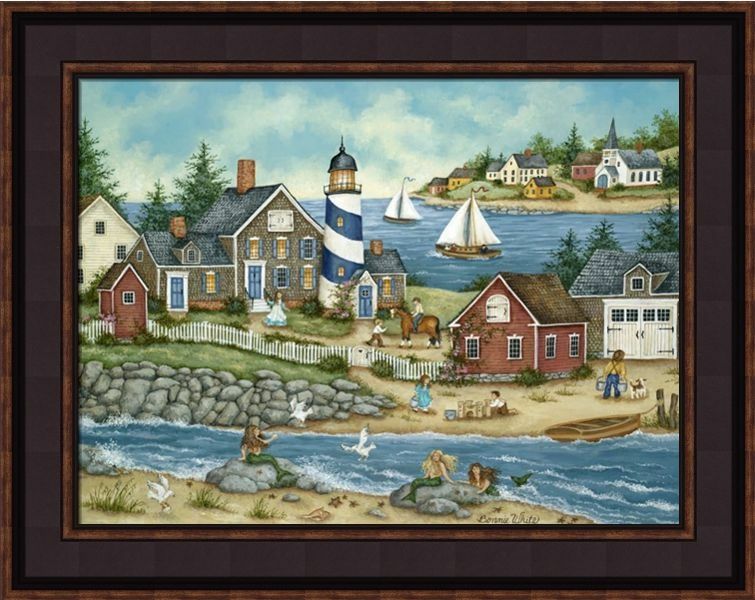 These hanging decorations have the power to transform your bare walls into your own personal art gallery. 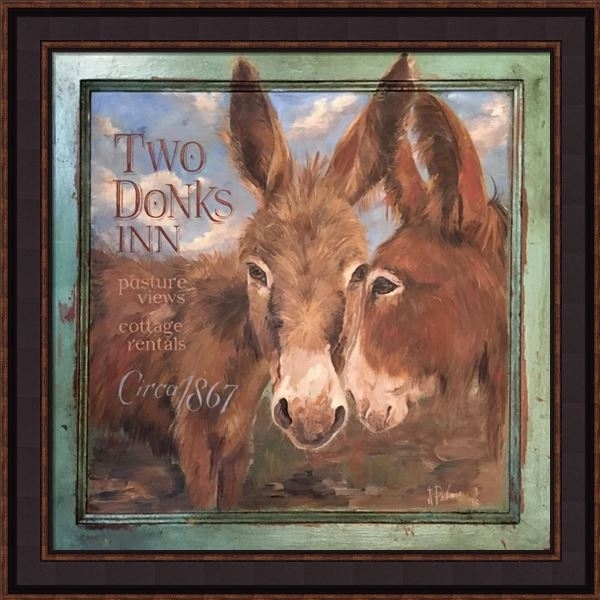 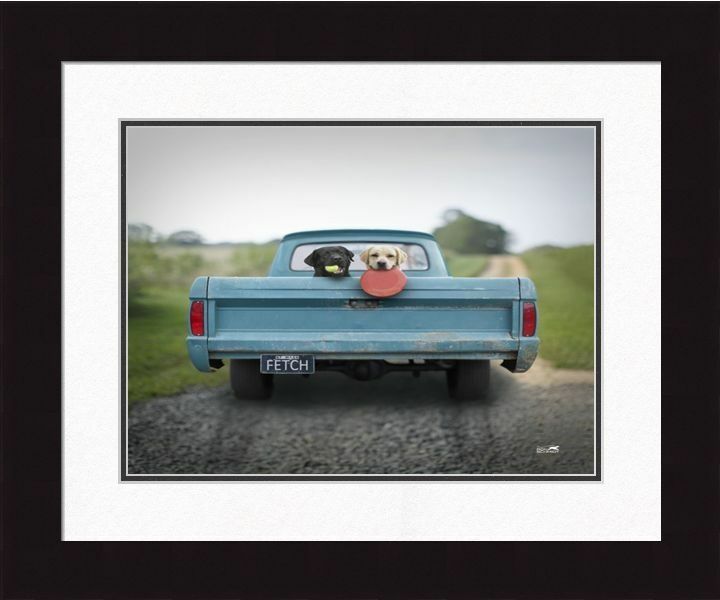 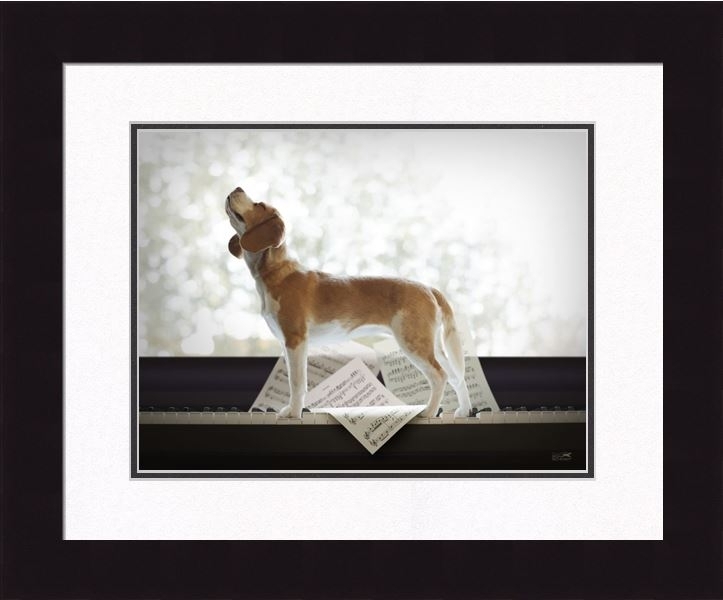 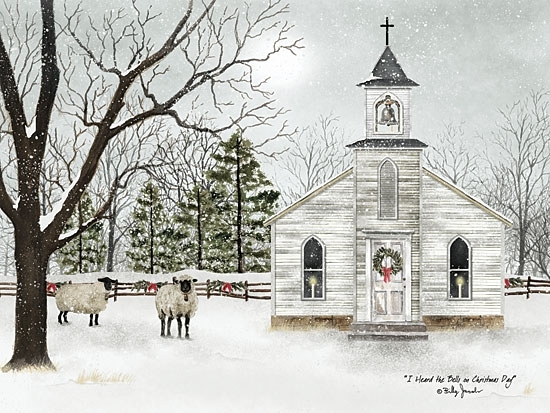 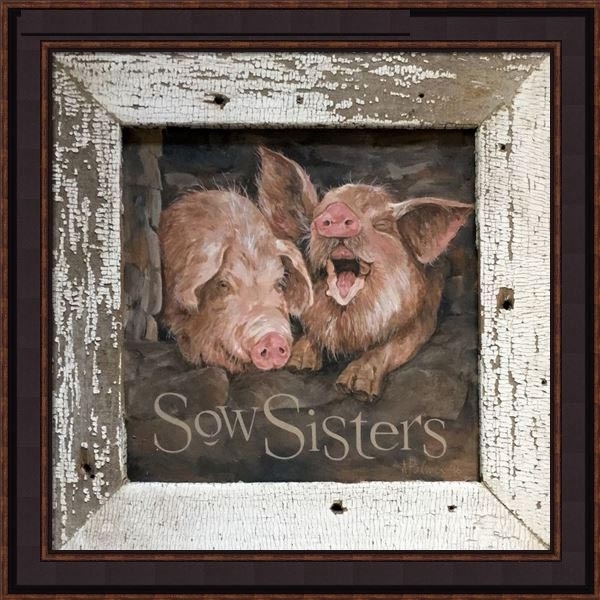 Find the perfect country art pictures for your home by shopping the collection of framed wall art from Christmas Tree Hill. 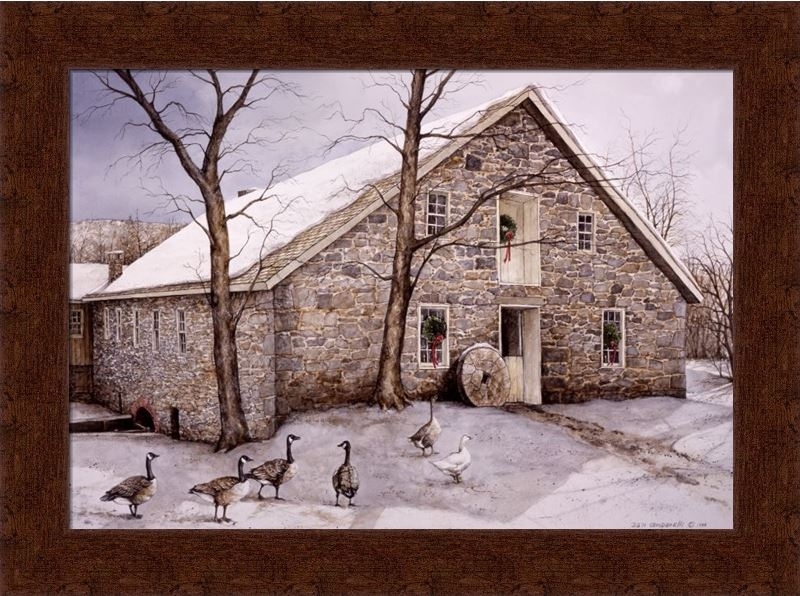 These lovely prints and pictures depict the undeniable beauty of country living through the use of photography and painting. 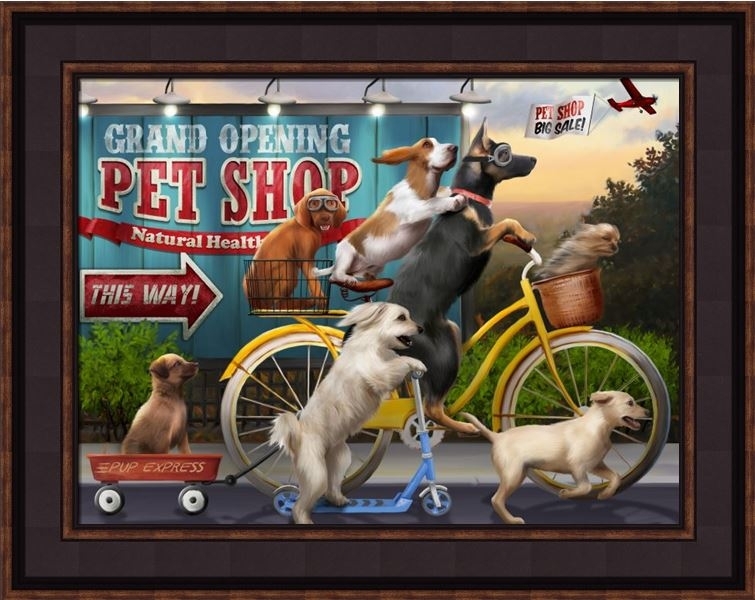 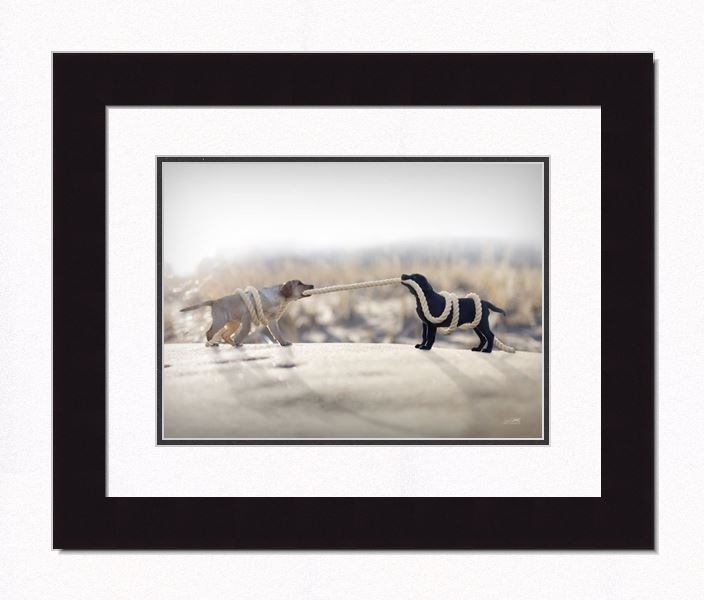 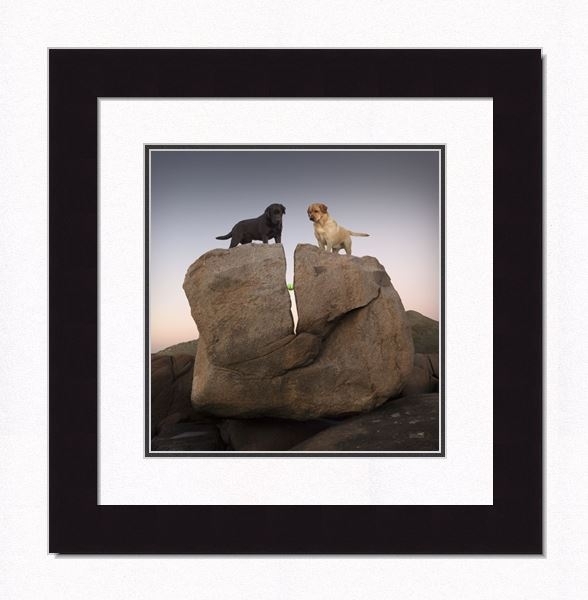 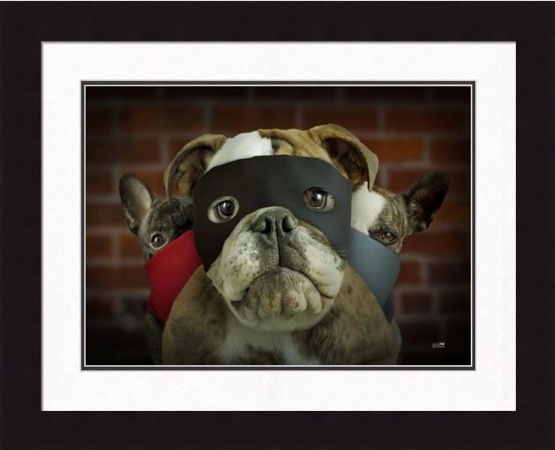 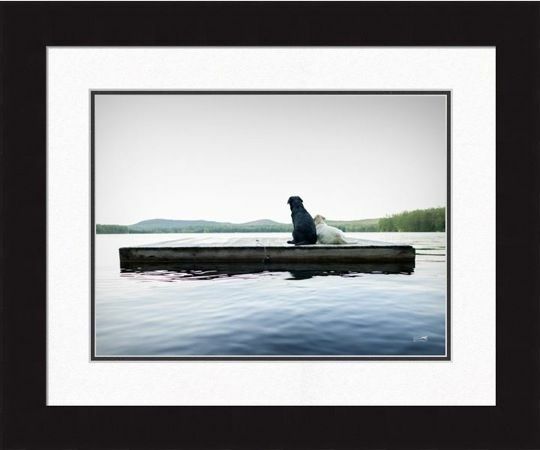 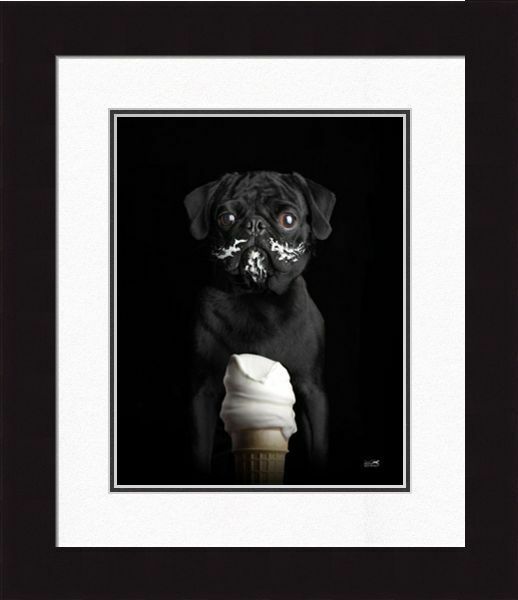 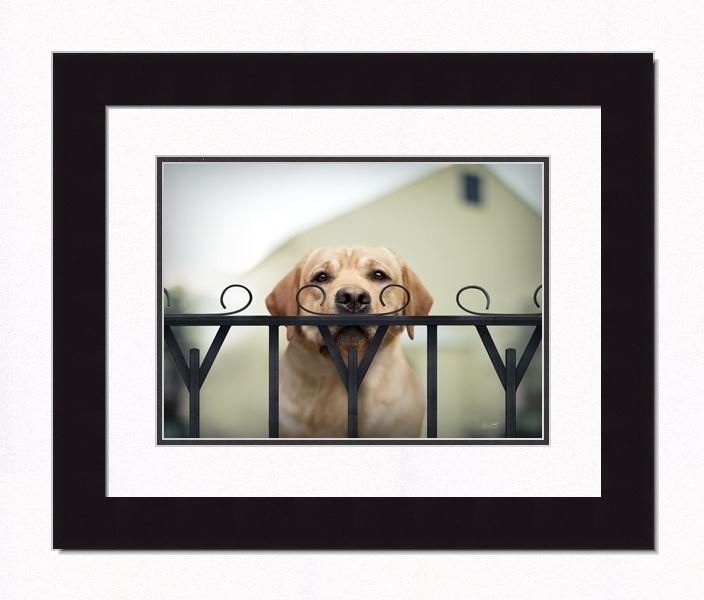 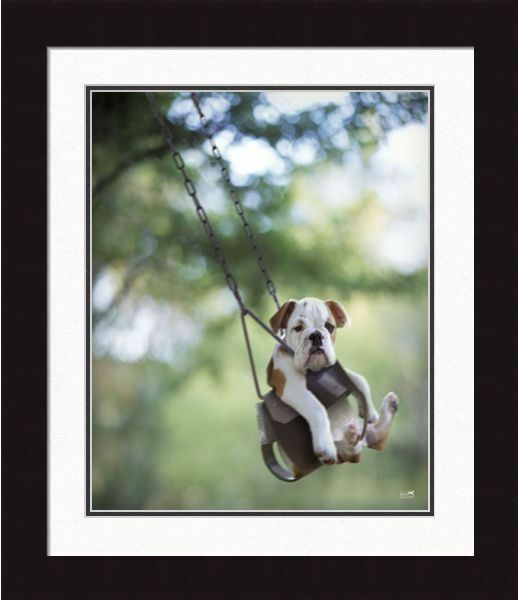 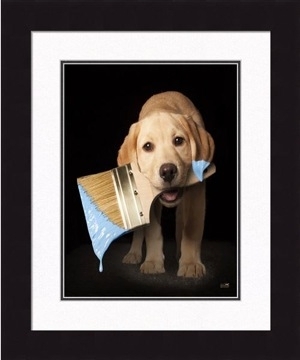 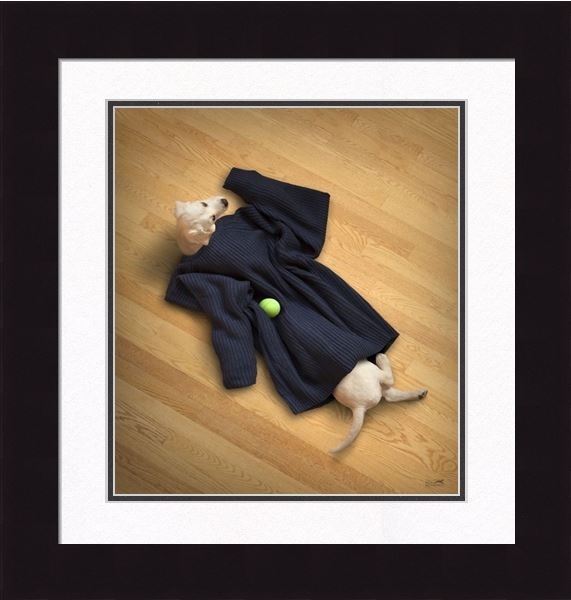 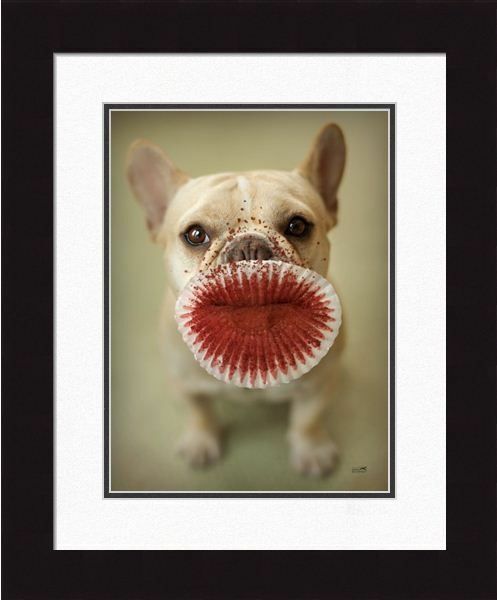 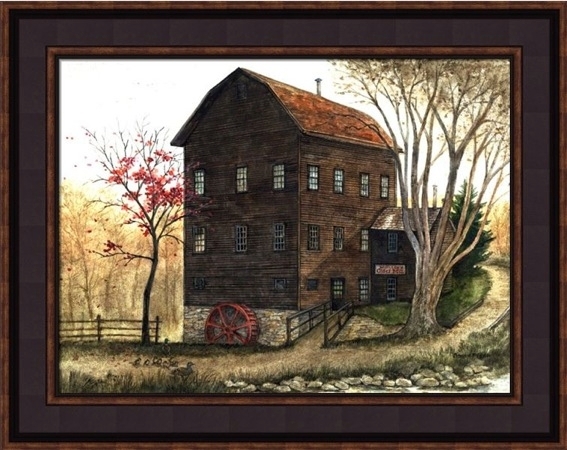 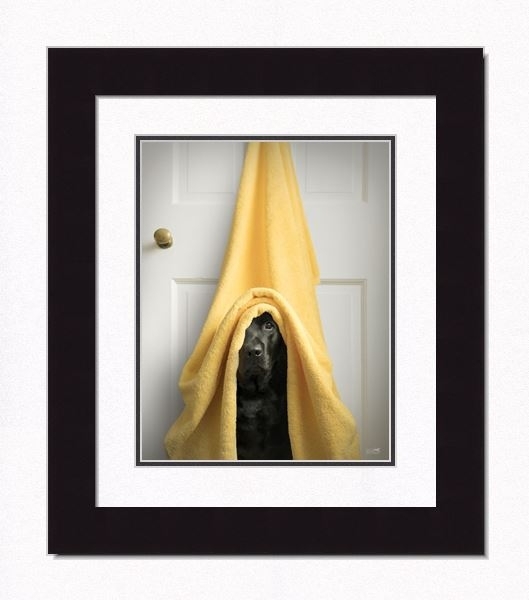 All of our framed art was originally crafted by talented artists and photographers. 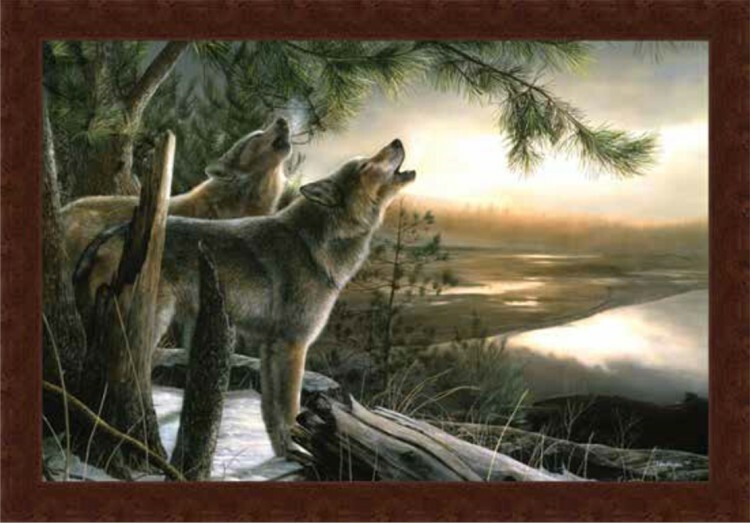 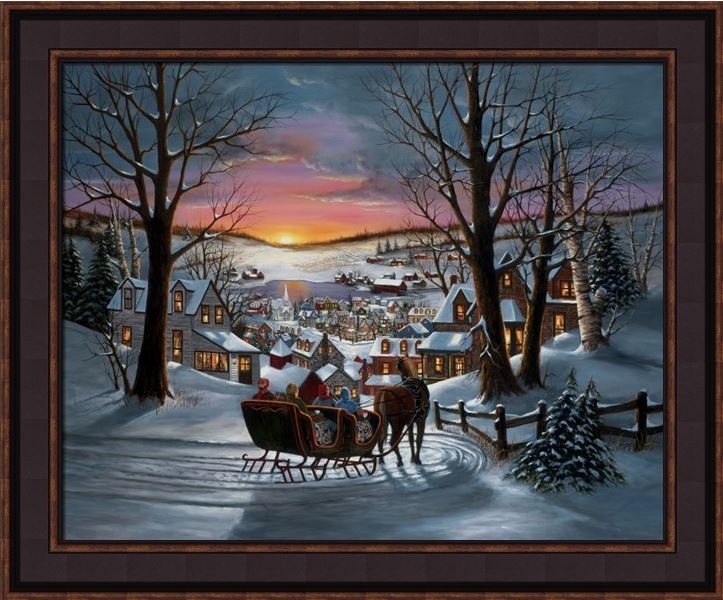 These reproductions are your chance to hang professional artwork in your home to enjoy day after day. 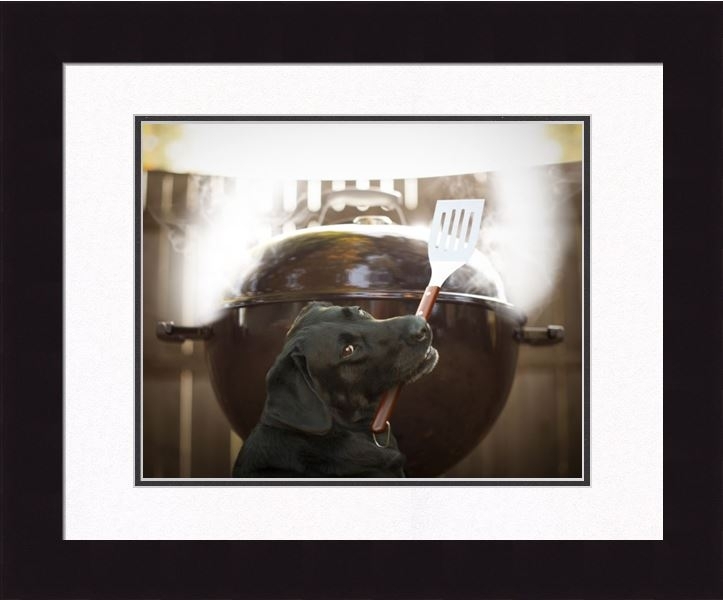 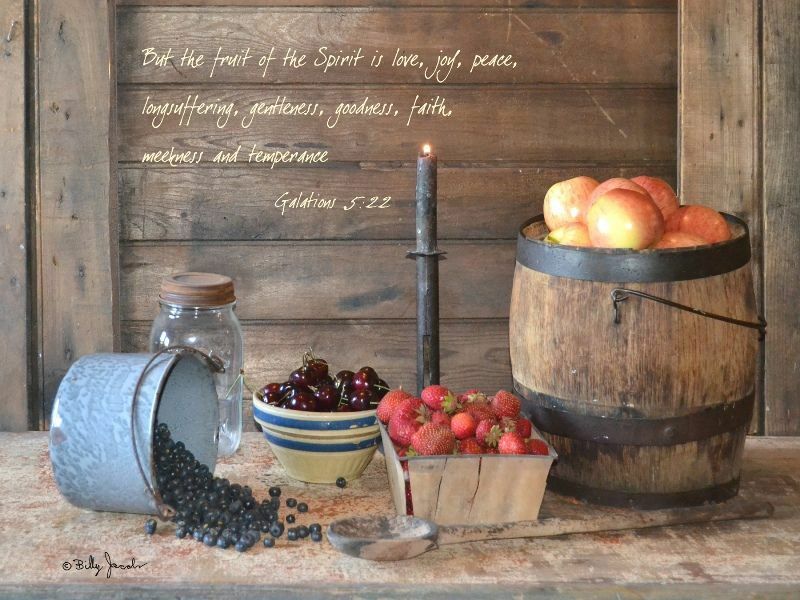 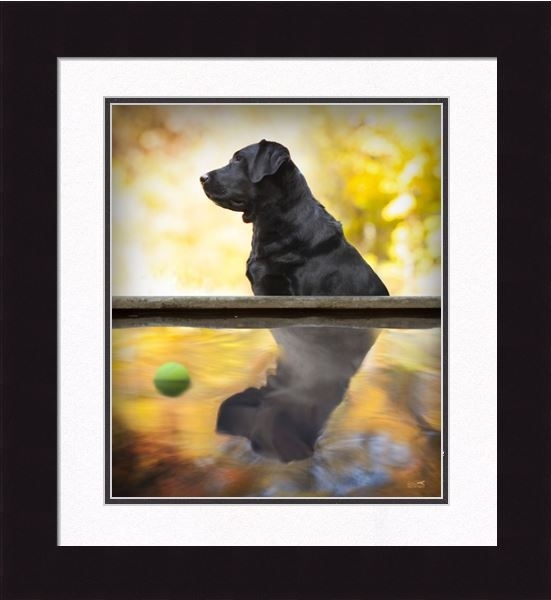 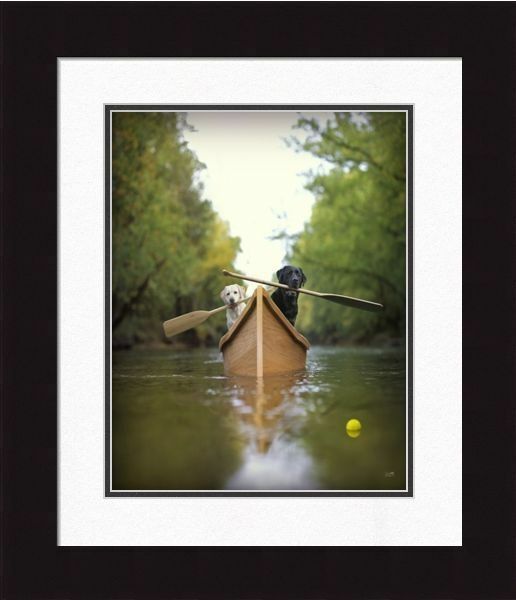 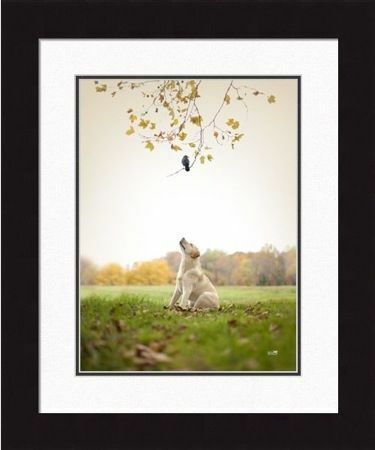 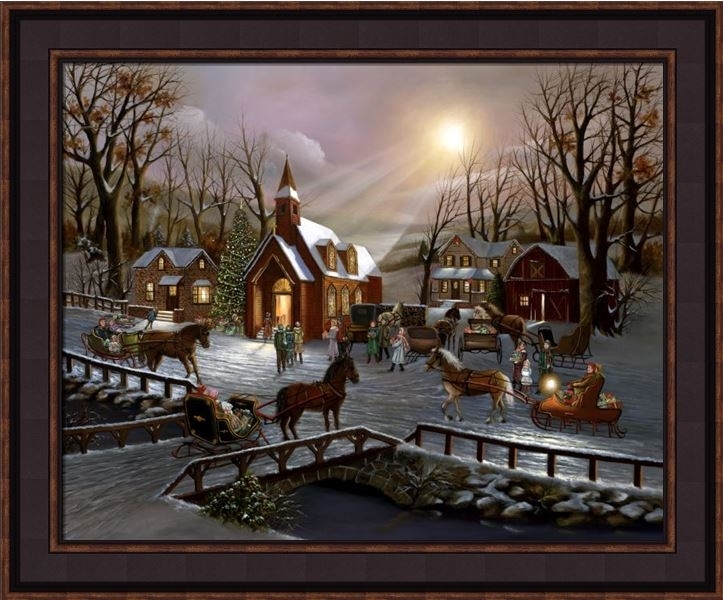 Some also feature seasonal images and are perfect for use as decor during the holidays. 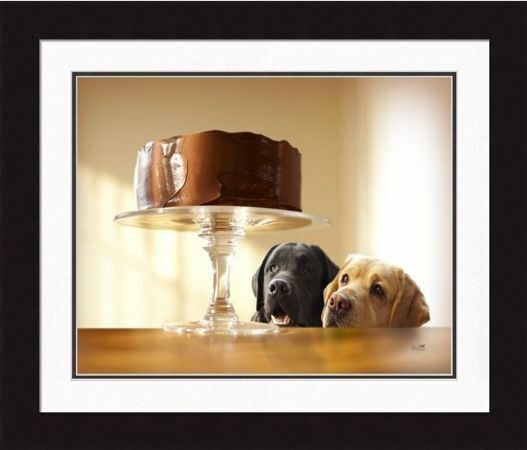 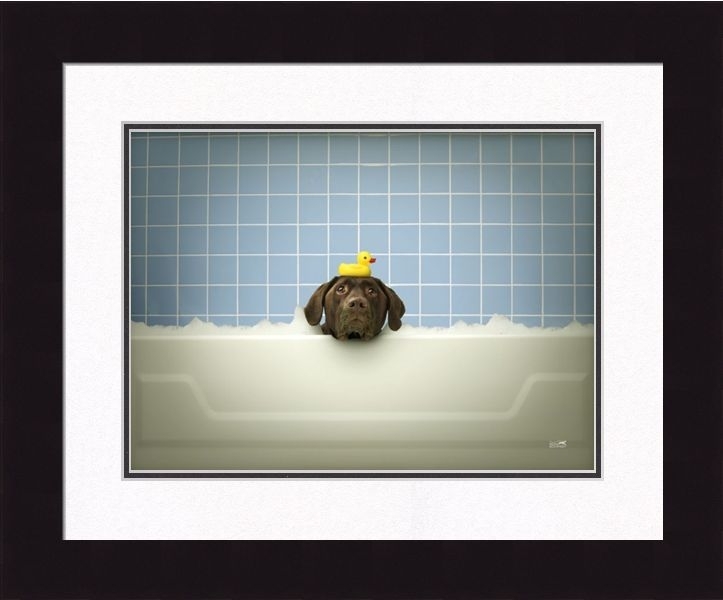 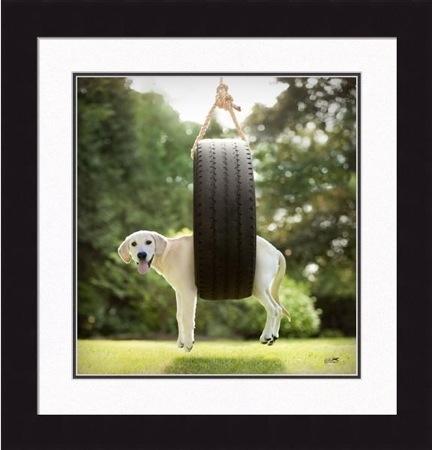 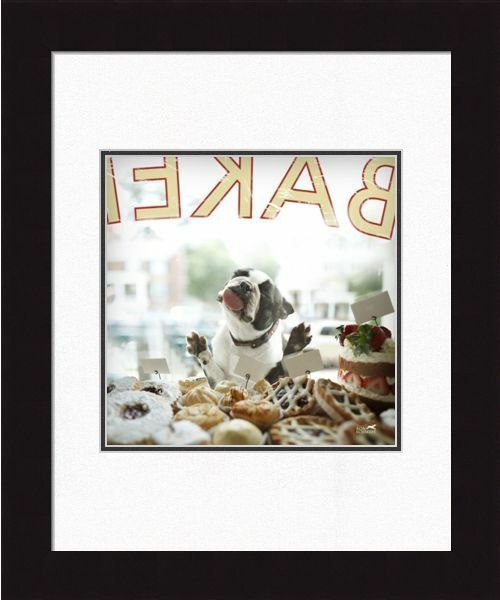 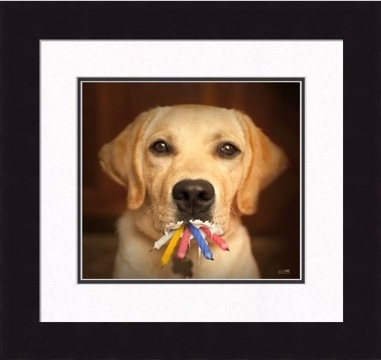 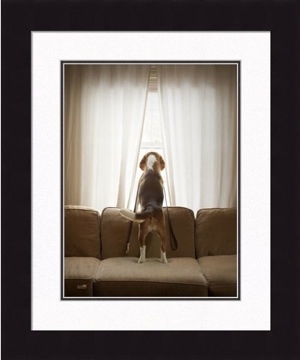 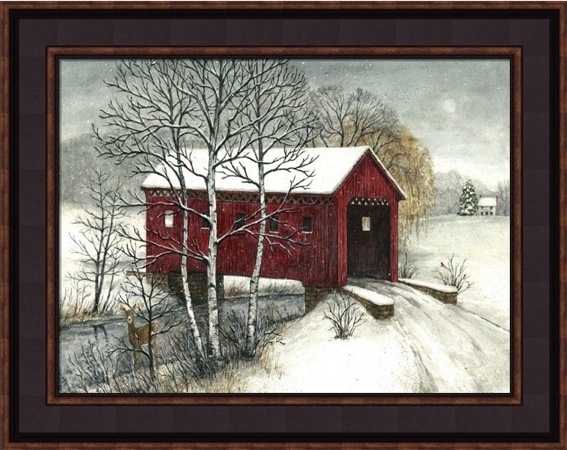 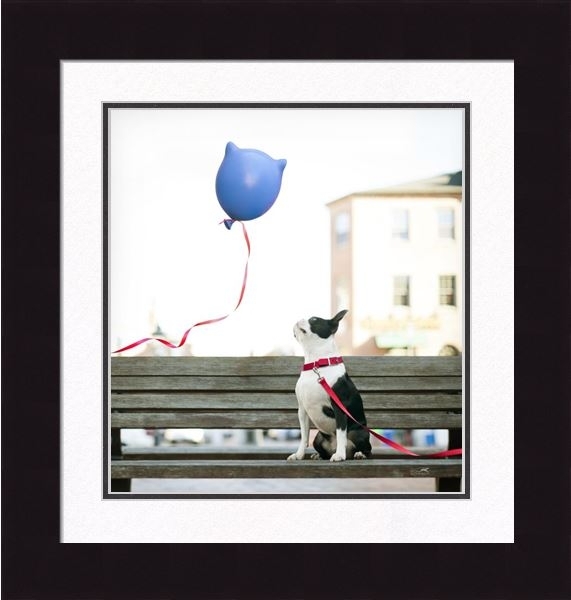 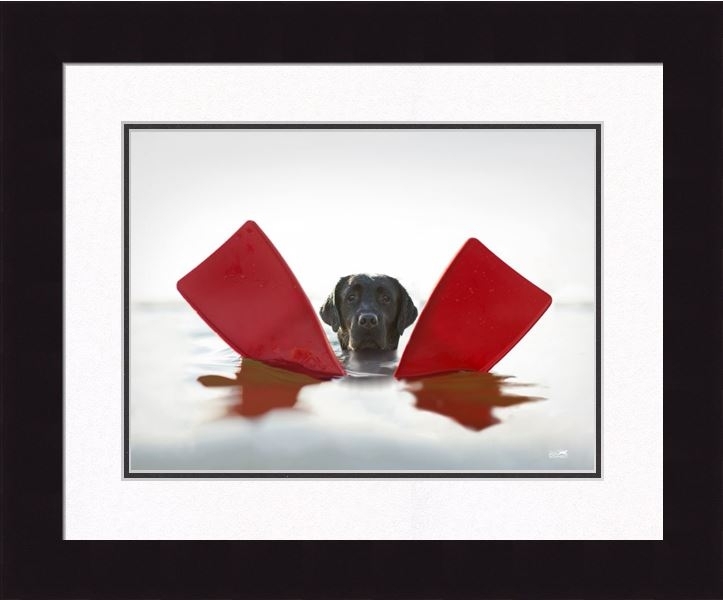 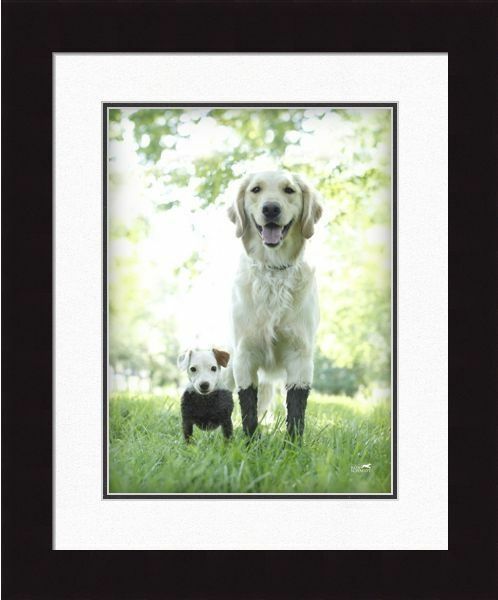 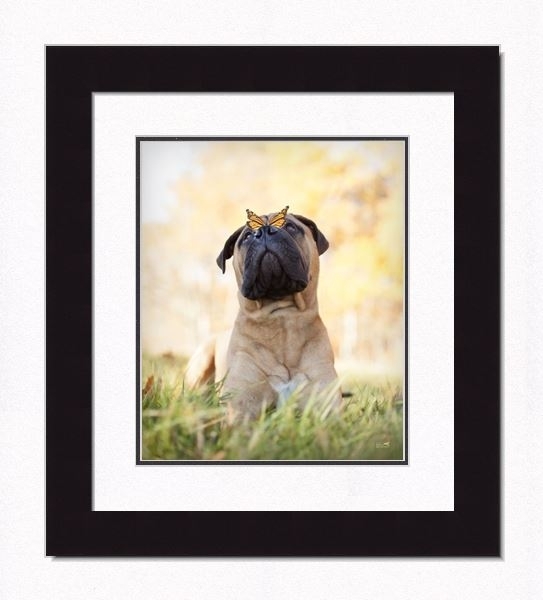 Add warmth and charm to your home by choosing from our selection of framed pictures. 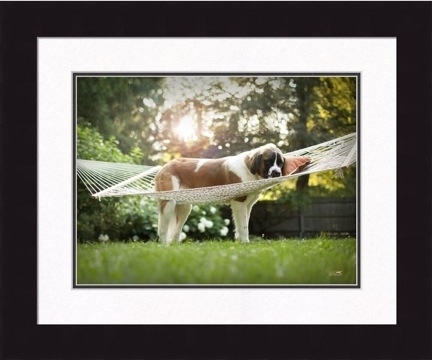 These professional photographs were taken by notable artists such as Ron Schmidt and depict beautiful scenes from everyday life. 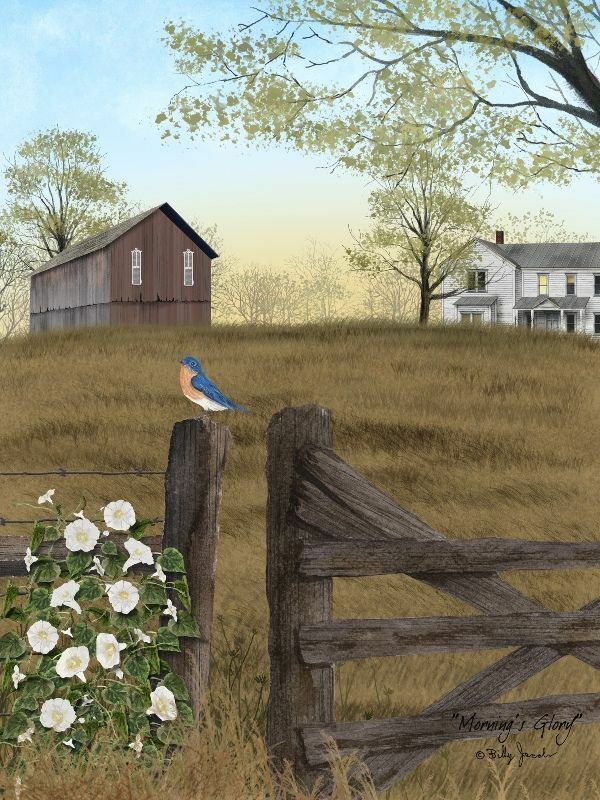 Some of these scenes include peaceful lake vistas with canoes floating on glassy water and antique trucks parked on small town roads. 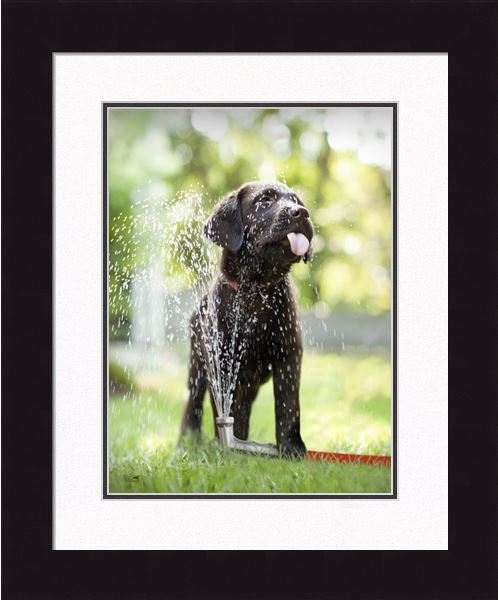 Other photos feature dogs and puppies of many different breeds playing and enjoying farm life. 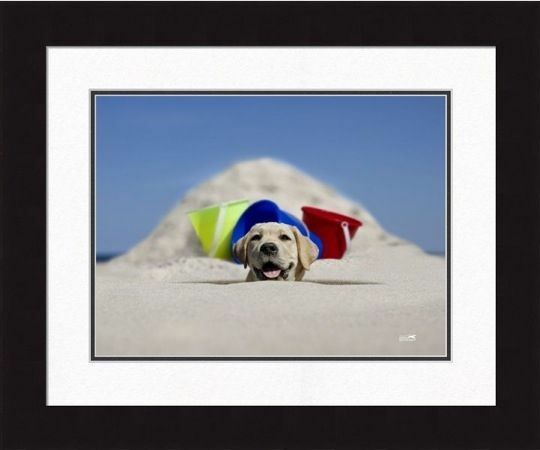 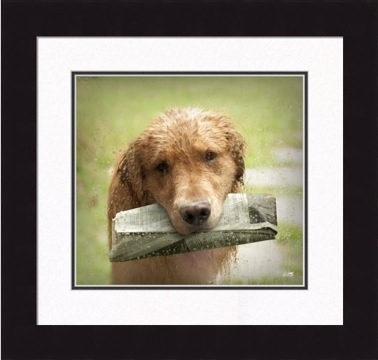 Each of these photo prints will help you add a bit of joy to your life and charm to your decor. 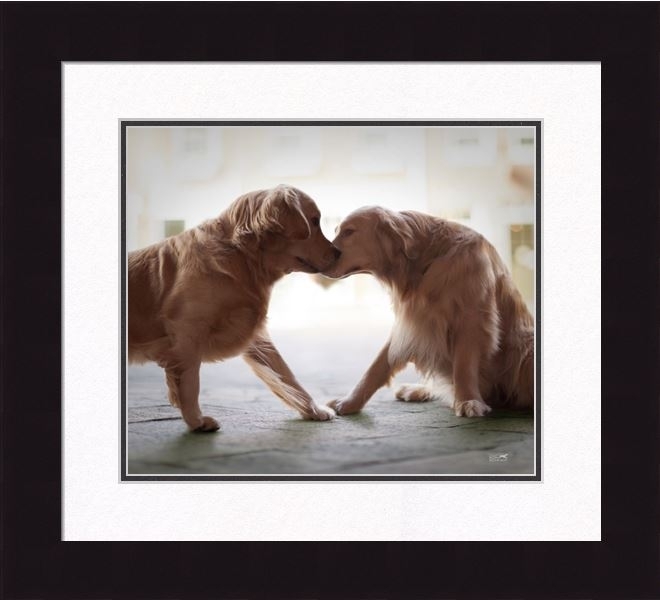 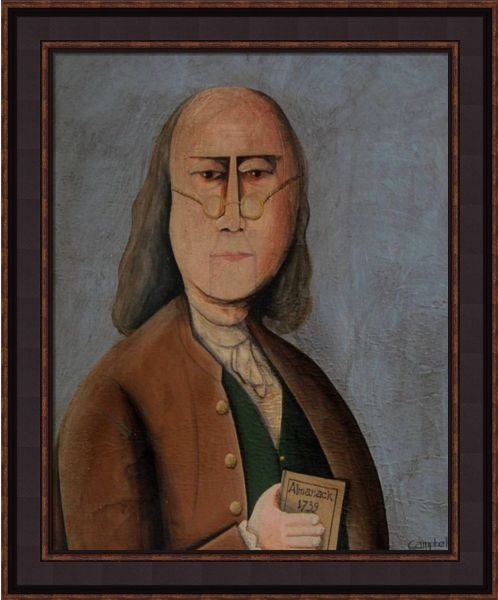 If you prefer the artistic freedom of paintings as opposed to the reality of photographs, we also offer a variety of framed prints for your home decor. 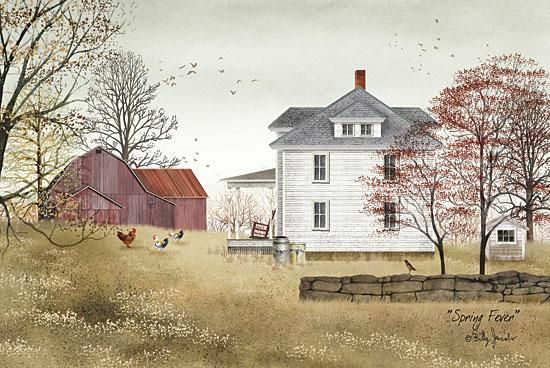 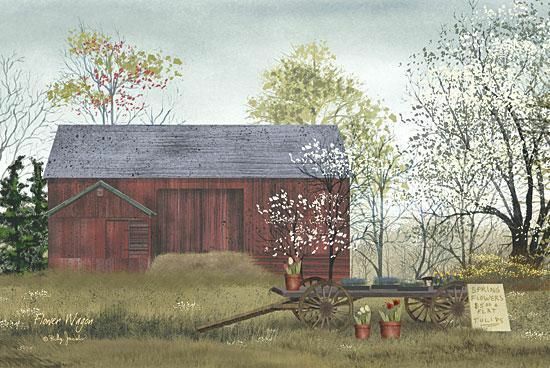 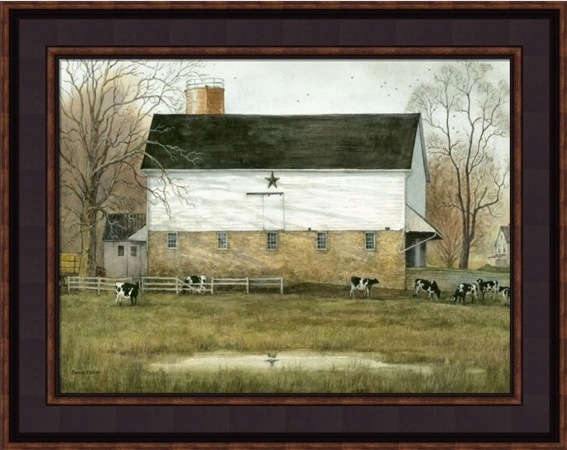 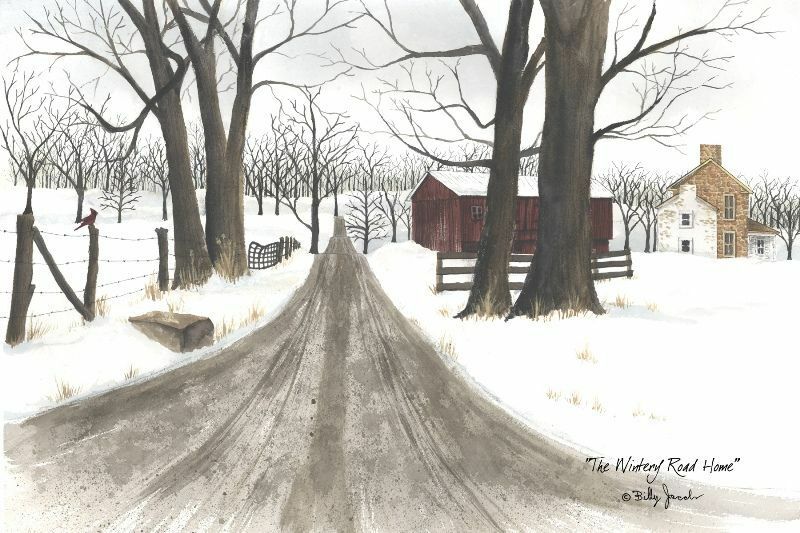 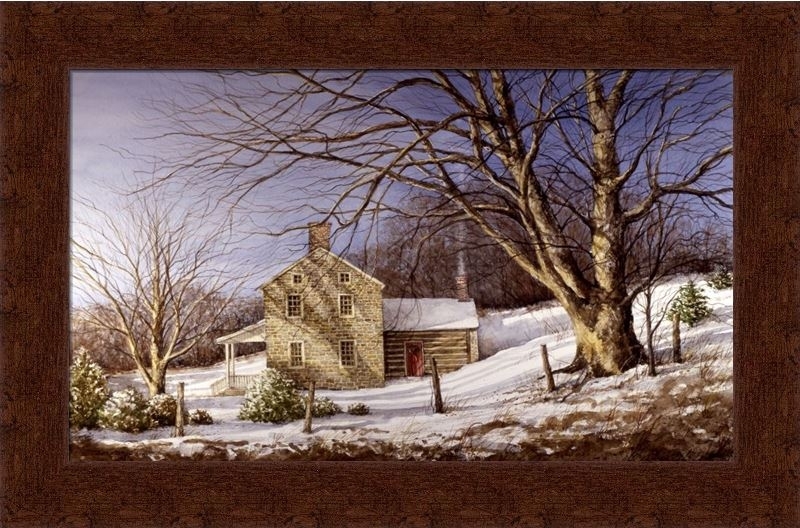 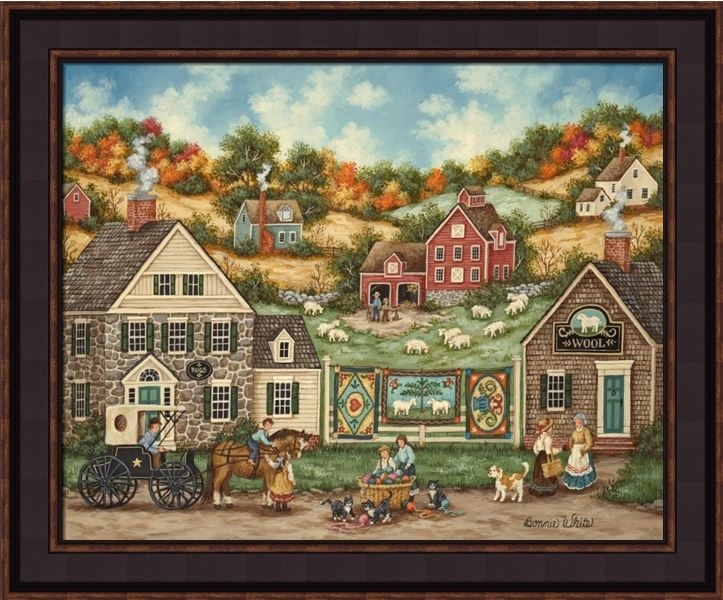 These painting prints also capture the beauty of small town country life in single moments. 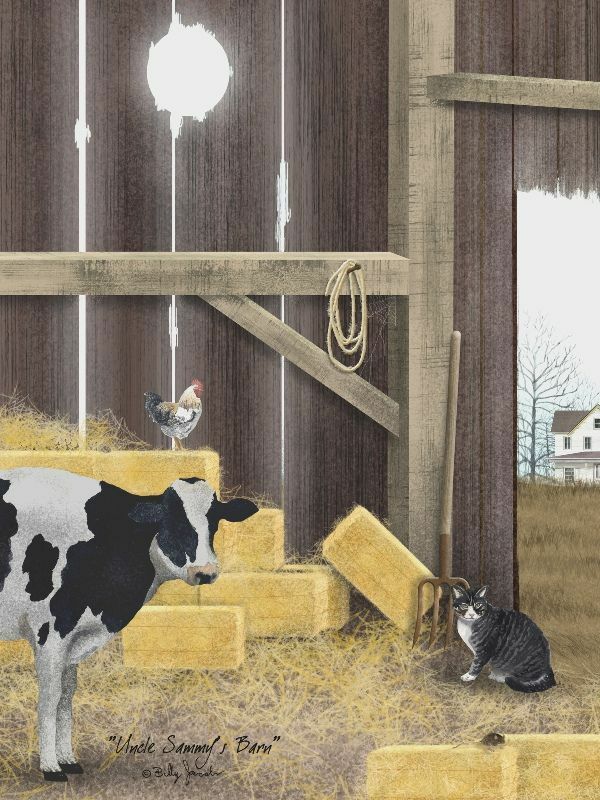 These prints were originally painted by notable artists such as Billy Jacobs, Tim Campbell, Bonnie Fisher, Bonnie White, H. Hargrove, Dan Campanelli, Terri Palmer, Tom Wood and Kevin Daniel. 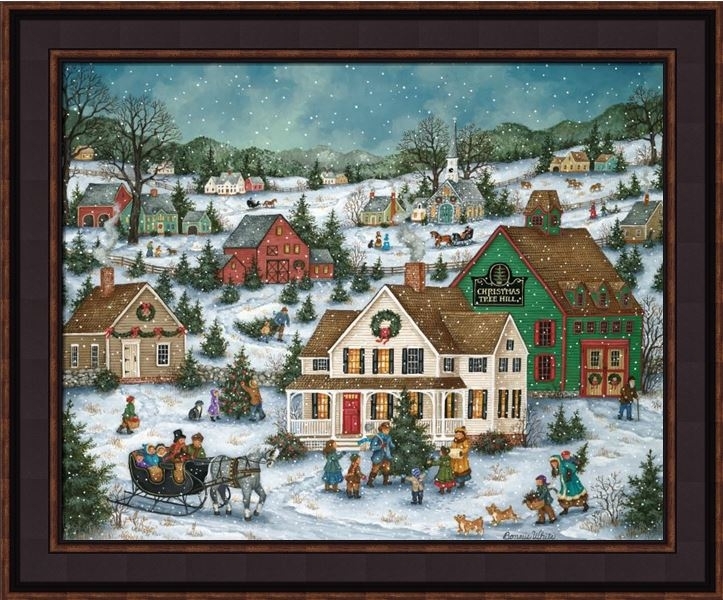 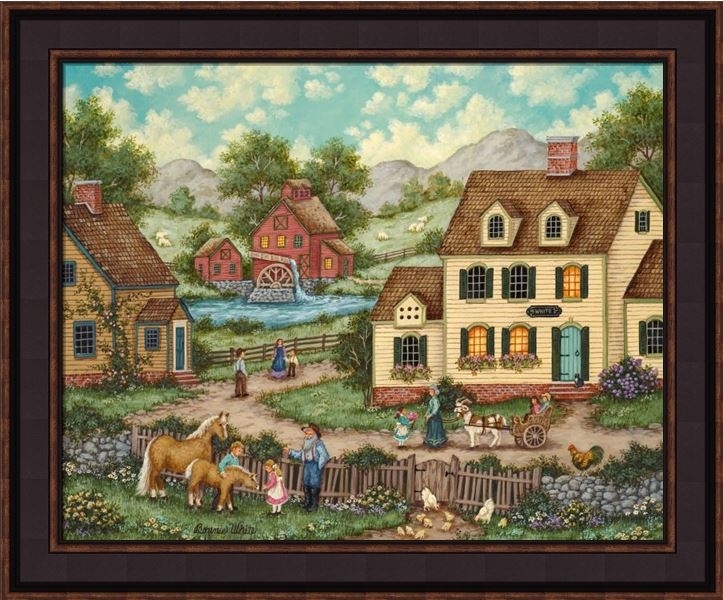 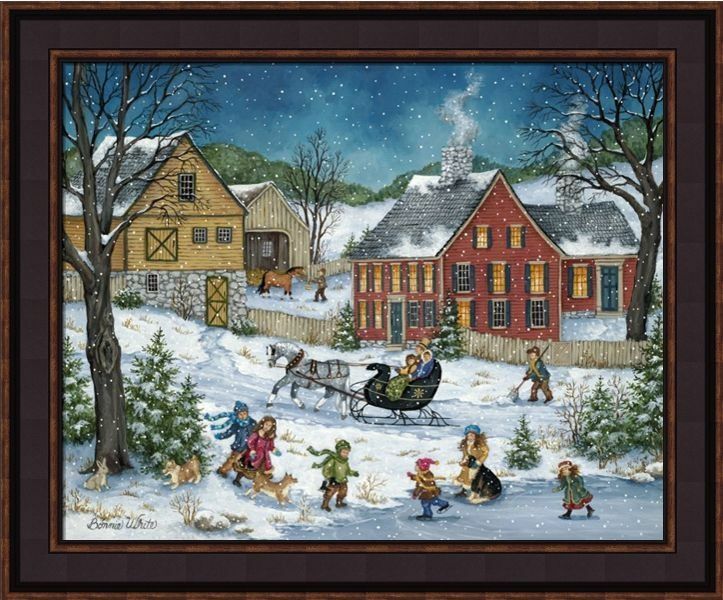 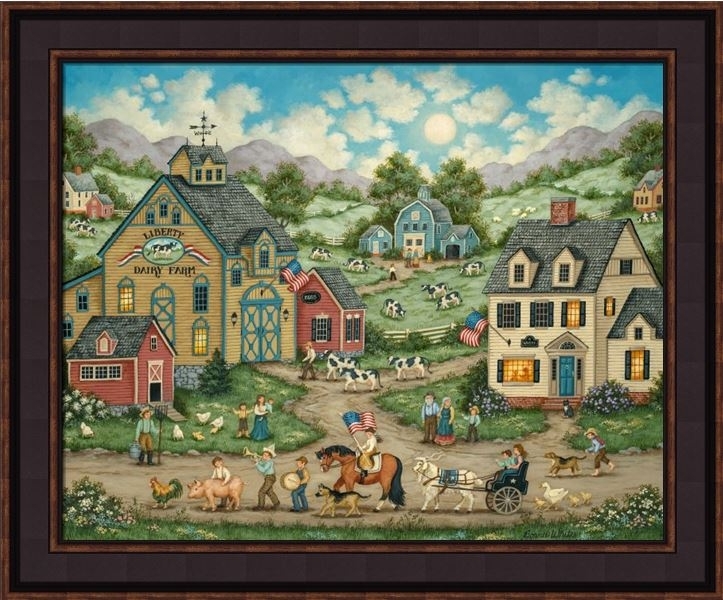 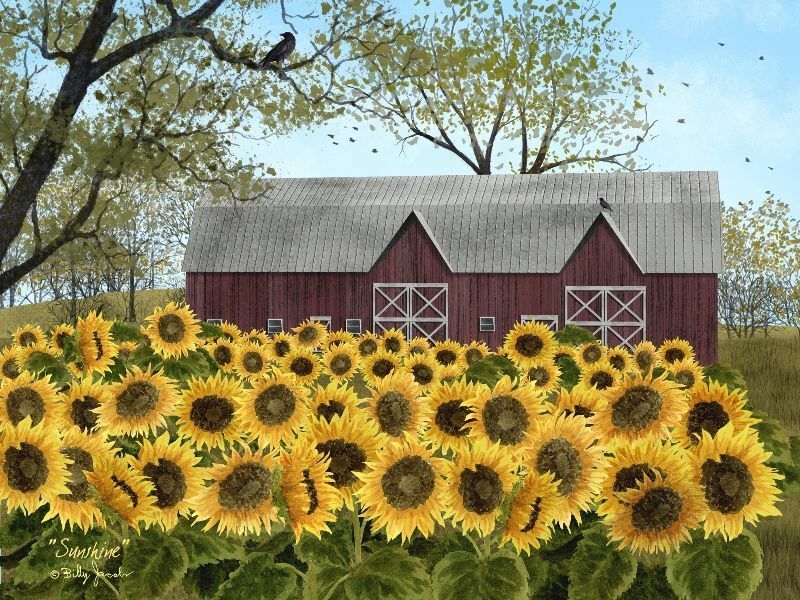 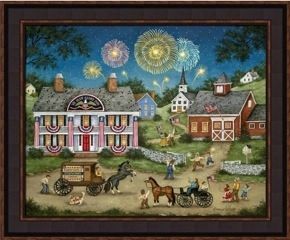 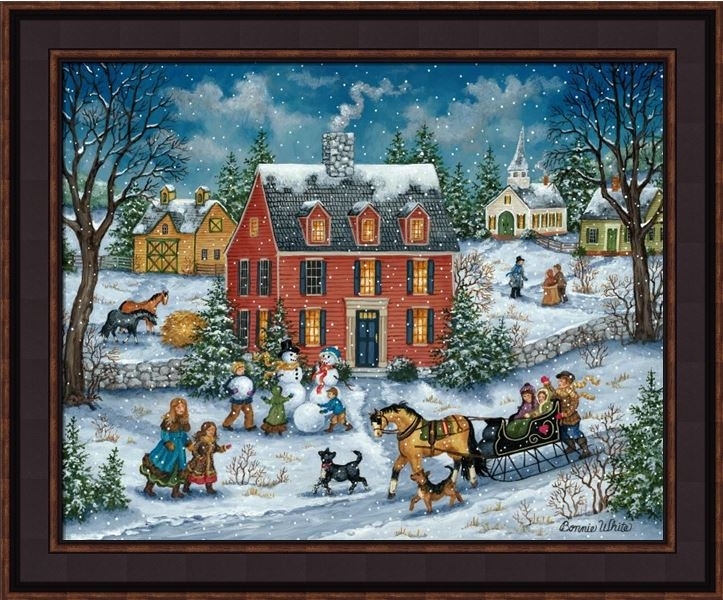 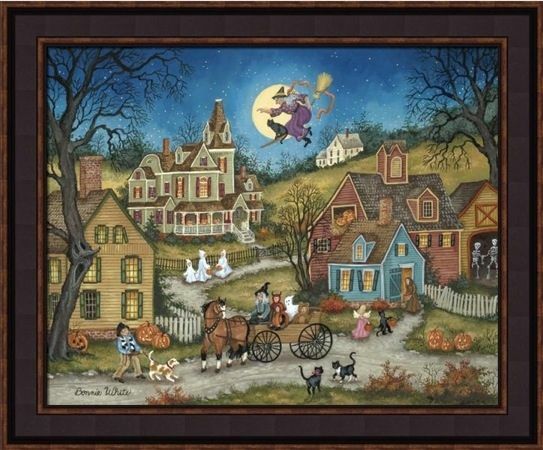 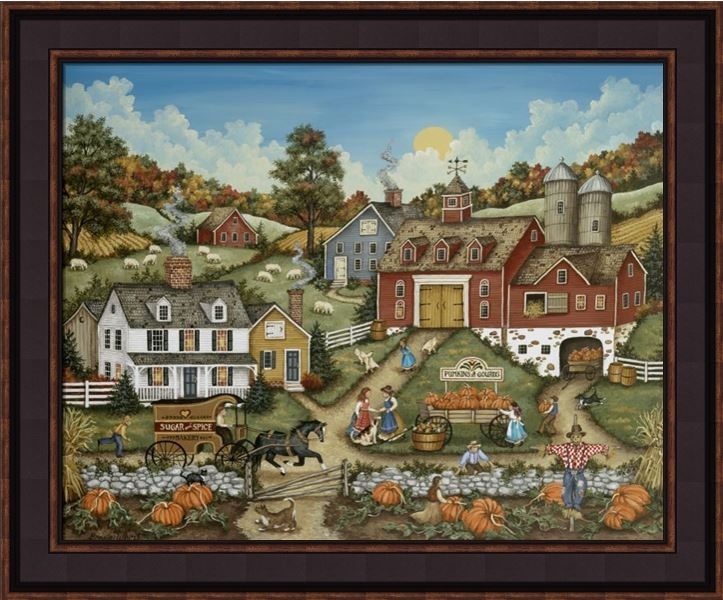 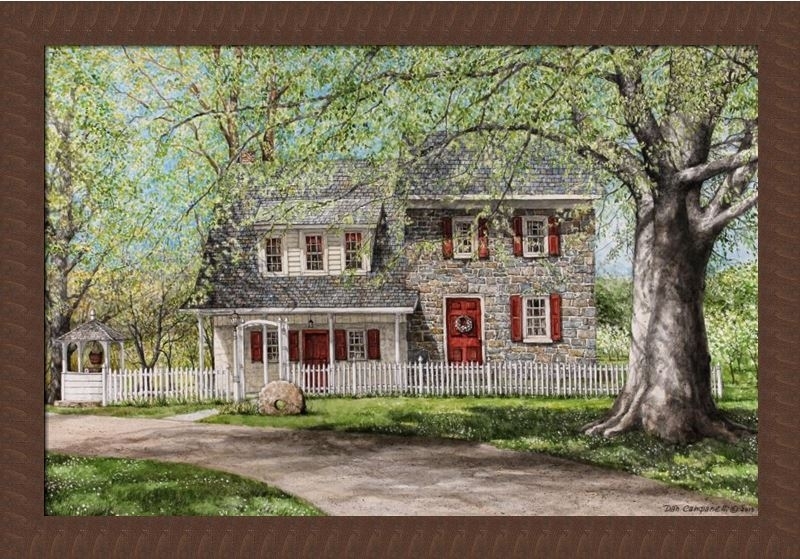 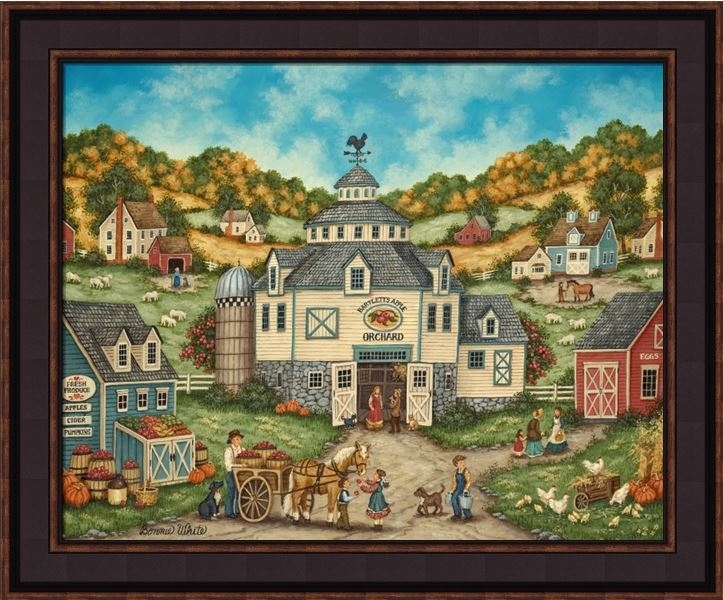 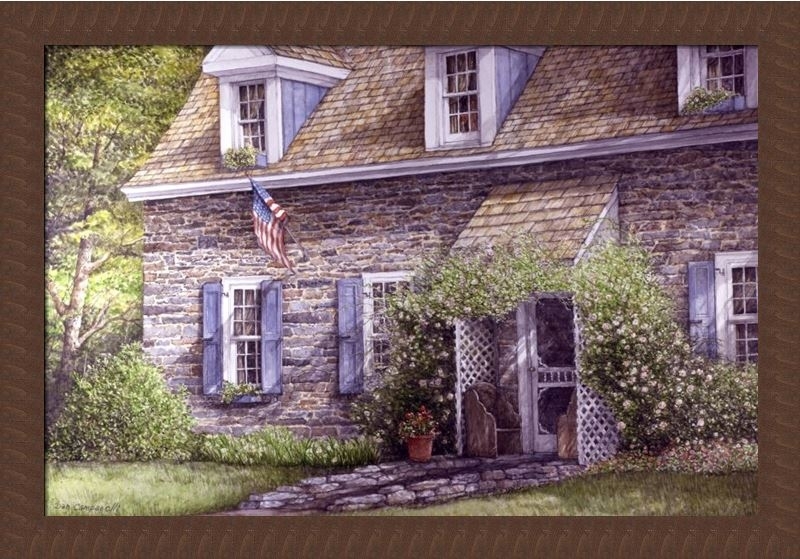 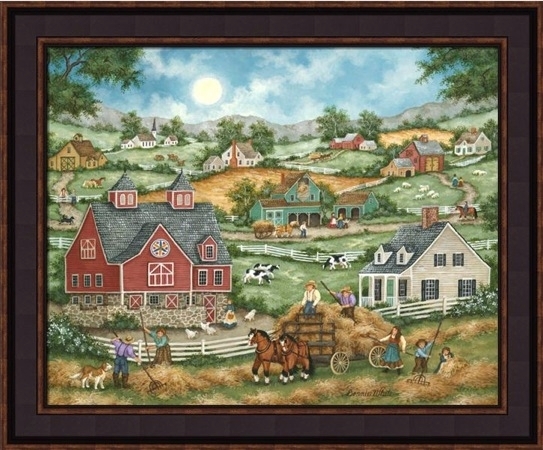 Each one uses vibrant colors and distinctive styles to depict farm scenes, barns, churches, fields of flowers, historical figures, nautical scenes, villages, historic homes, farm animals, pets and wildlife. 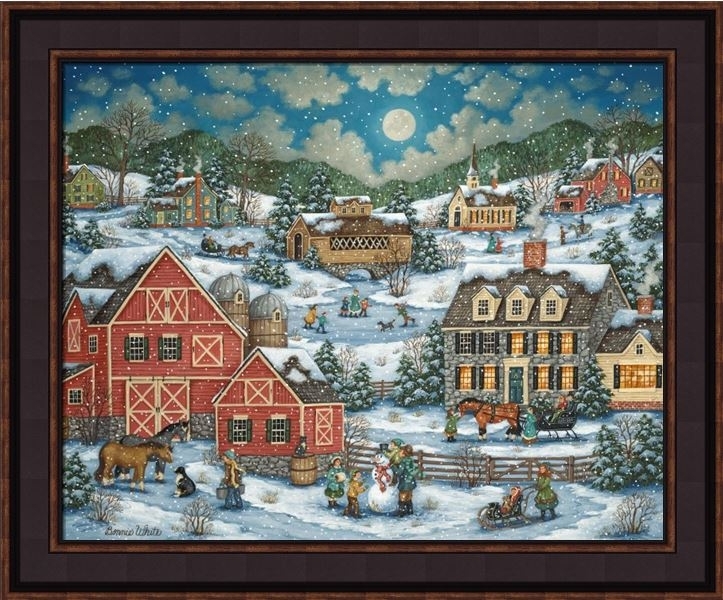 Some of these prints also feature holiday scenes and make excellent seasonal decor. 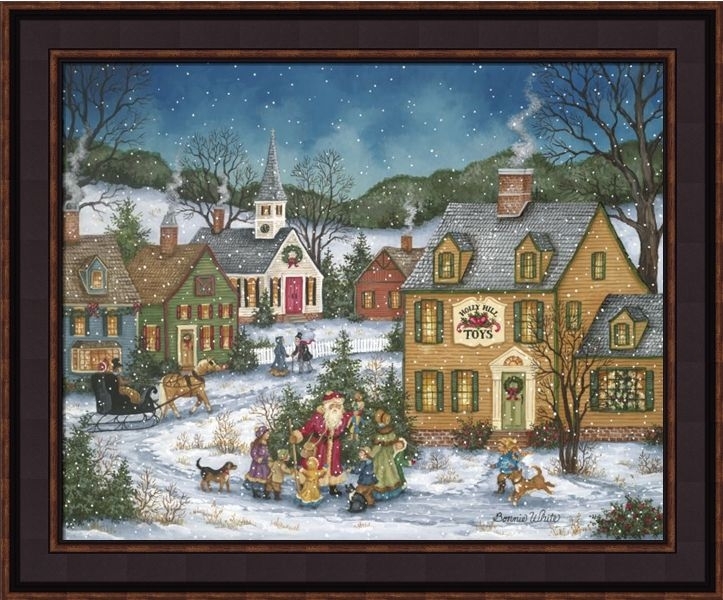 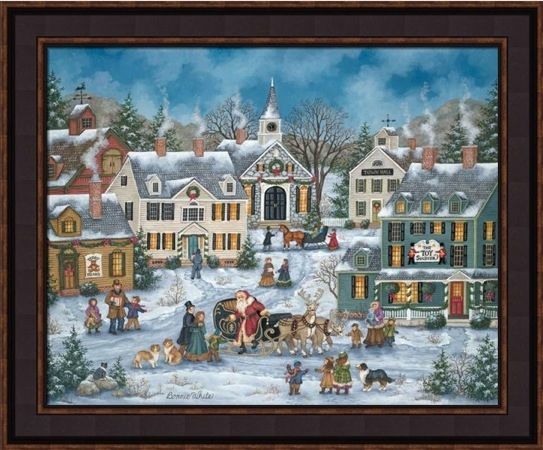 Shop the selection to find Christmas prints, framed tree pictures for wall decor and pictures of Christmas tree scenes.